Chrome plated brass. Height as fitted 121mm. For cloakrooms. 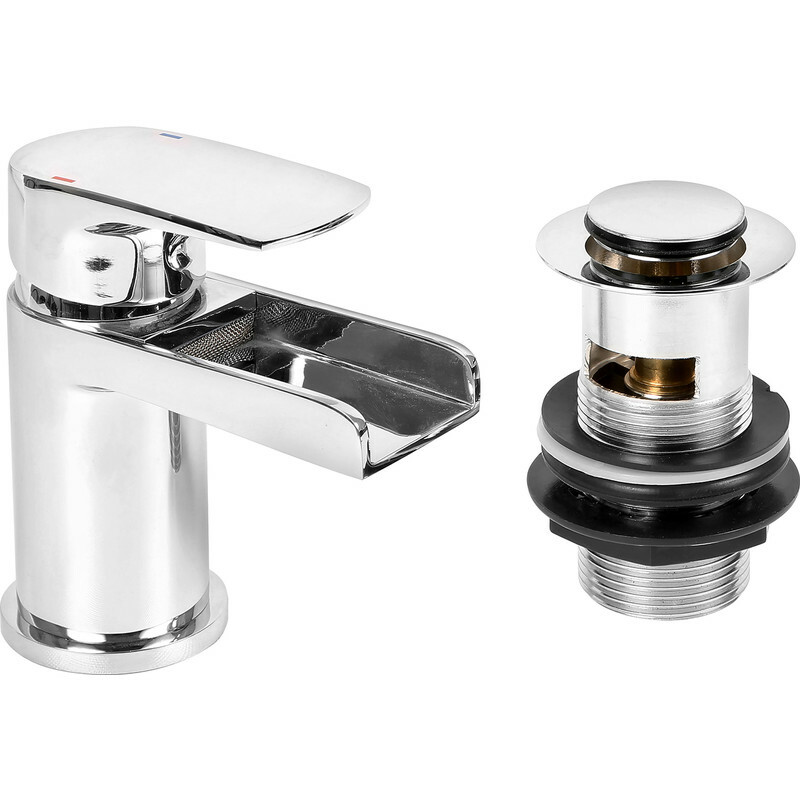 Alford Mini Basin Mono Mixer Tap is rated 2.0 out of 5 by 1. Rated 2 out of 5 by Tone from Looks great but design is flawed. I was very pleased when I opened the box - the tap looked good, the waste and flexible tails were supplied too. However, those tails are impossible to fit so I had to buy others, but the installation was completed OK. Only then could I see a flaw in the design - the tap retains water on the "spout" because it is not slightly downward sloping. Also I have my doubts over the quality of the chrome plating, but time will tell on that one.